TransferPlan will transfer you from and to Kalamaki as quickly, safely and comfortably as possible. 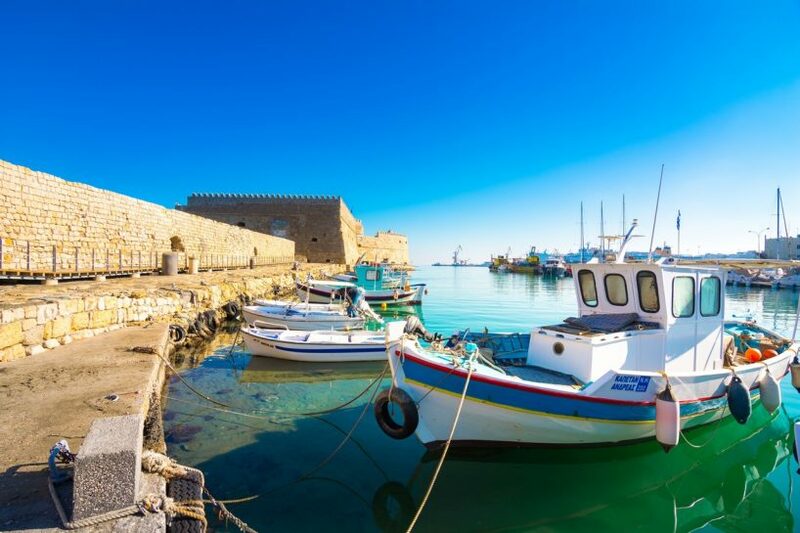 Kalamaki is a small village, situated at the south coast of central Crete between Agia Galini and Matala, 67 kilometres south of Heraklion Town. As all villages of south Crete is sporadically populated. Kalamaki is a picturesque unspoiled landscape on a very long sandy beach which is never overcrowded. The sunset on this side of the island is spectacular giving you a sense of serenity while watching the deserted island of Paximadia. 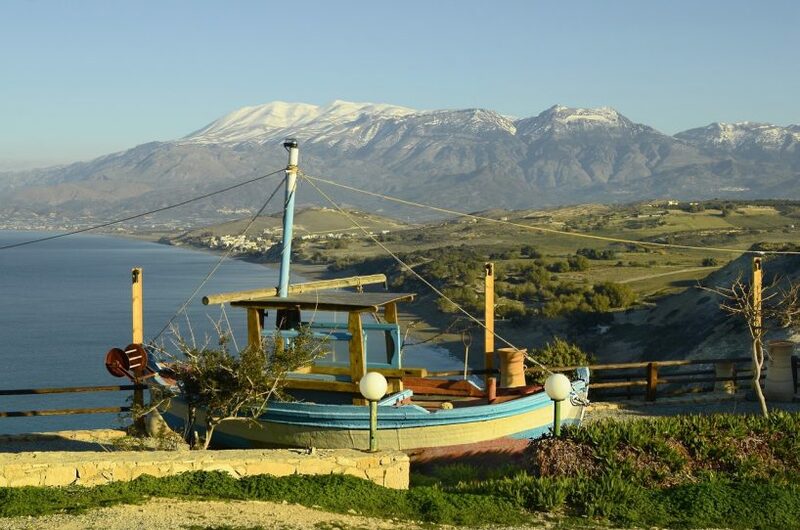 Kalamaki is ideal for people who are interested in relaxing, away from massive tourism. Here you will have a taste of true Cretan hospitality and the locals will know you by your name. At the village of Kalamaki, you will find all the basic amenities for tourists, like small tavernas, coffee shops, sunbeds and umbrellas. The fresh fish is on the daily menu and you can enjoy all typical Cretan dishes, made with fresh ingredients. The Greek cuisine is famous for its small dishes called mezes, like Spanish tapas, which are placed in the middle ready for sharing. You can reach Kalamaki through a well-developed road which ends in the village, making it easily accessible for families with children. There you can have your peace of mind, letting the children play on the beach, while you relax in the nearby tavernas and coffee shops. On the beach of Kalamaki during the summer months, you can sometimes observe Carretta-Carretta turtles, which lay their eggs in the warm sand on the beach. The central position of Kalamaki in southern Crete gives it the great advantage of offering quick and easy access to many tourist spots and archaeological sites, such as Matala, Kommos, Phaistos, Agia Galini and many other places. Kalamaki is built along the great beach of Messara Bay, the largest beach in southern Crete. Kalamaki hasn’t got the nightlife of neighbouring Matala, but it is quite busy. It’s a place for young people and families who want to relax and enjoy swimming in the Libyan Sea, staring out at the Paximadi Islands. Nobody can feel crowded on the large beach of Kalamaki. It is a place of relaxation and tranquillity. Book your transfers in Crete now. Enjoy a high-quality service at the lowest prices. Best price guaranteed. That’s why we are Crete’s favourite airport transfer company.